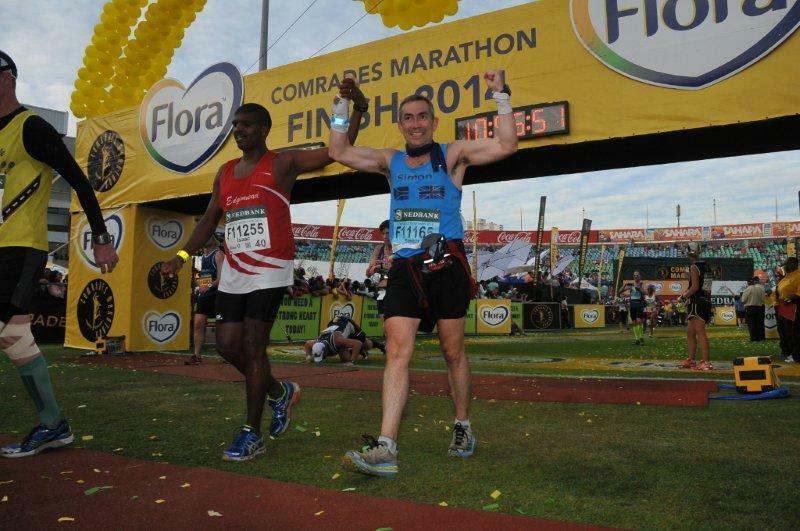 On 31st June 2015 Simon Heale joined 18,000 other crazies for the second time to run the greatest ultra-marathon, The Comrades Marathon. 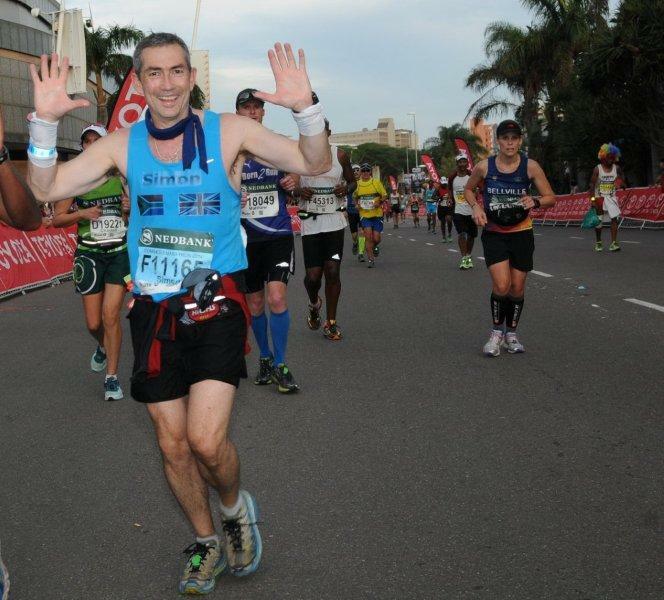 It is a 56 mile run from Pietermaritzburg to Durban, South Africa. “The story behind Comrades is true inspiration, as are the people of Haringey Shed for whom I am undertaking the 56 miles”. So far Simon has raised over £8,000.